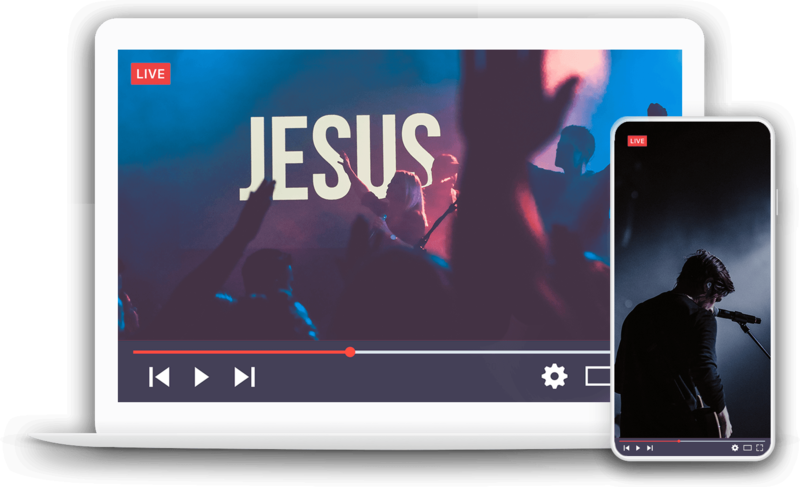 Live Video Streaming For Your Church! Powered by ChurchStreaming.TV. Live streaming is a powerful way to maximize your ministry impact and reach your community like never before.